Just 200 meters from the stunning beach of Santa Maria is located the traditional house 140m². In the southern part of Paros, very close to the picturesque village of Aliki and the beaches Voutakos and Punda is located the Cycladic stone house 250m² consisting of 3 levels. In the west side of Paros, just 350 meters from the beach, opposite of Antiparos with lovely view at the sea and with the kitesurf flying over the waves, is located the house 95m² with 4000m² garden. In the southern part of Paros, very close to the picturesque village of Aliki and the beaches Voutakos and Punda is located the Cycladic stone house 150m² consisting of 2 levels. On the most beautiful beach of Paros, Faragas, is located the stone two level house 110m². 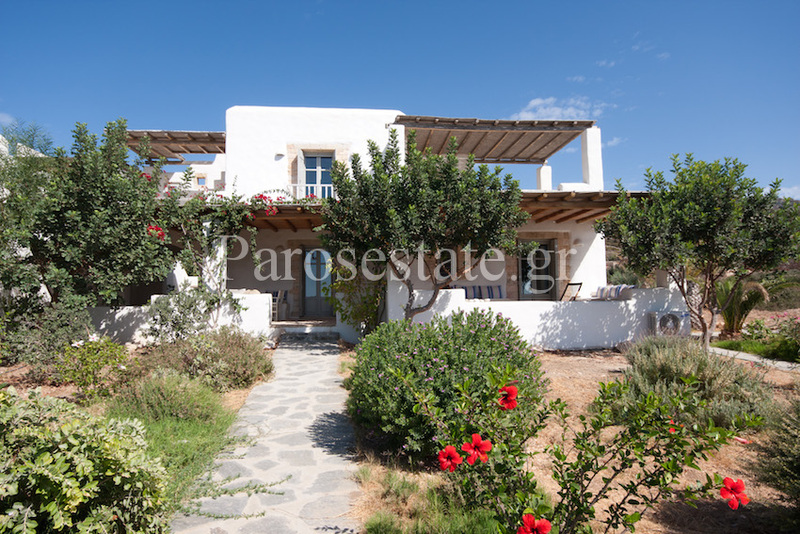 Within a 7500m² property on the east coast of Paros is the cycladic ground floor house 185m².